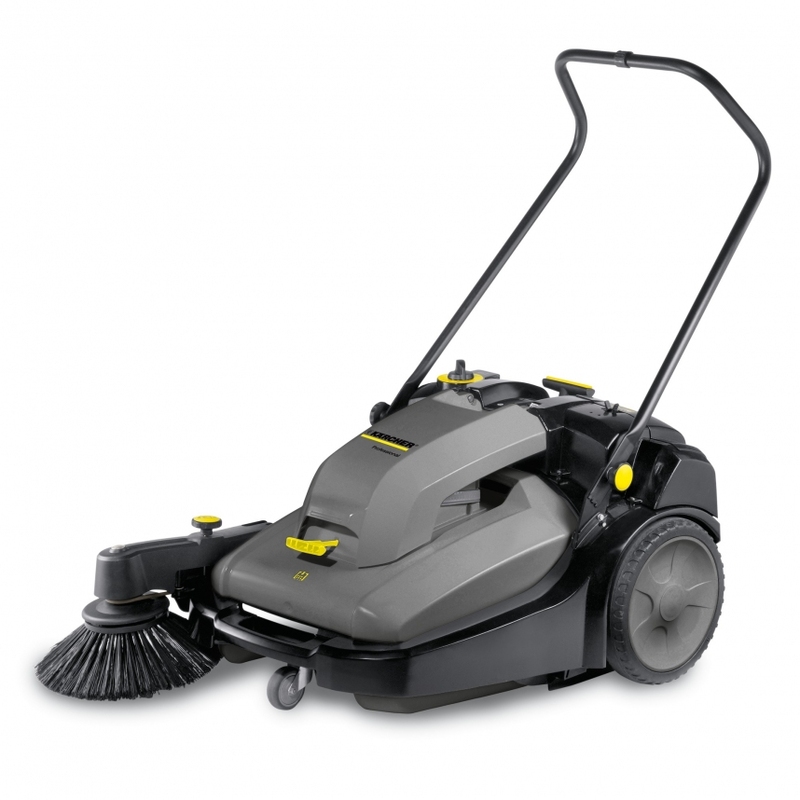 KM 70/30 C BP ADV Electric Sweeper | Hotsy Equipment Co. The KM 70/30 C BP ADV makes quick work of any sweeping task. 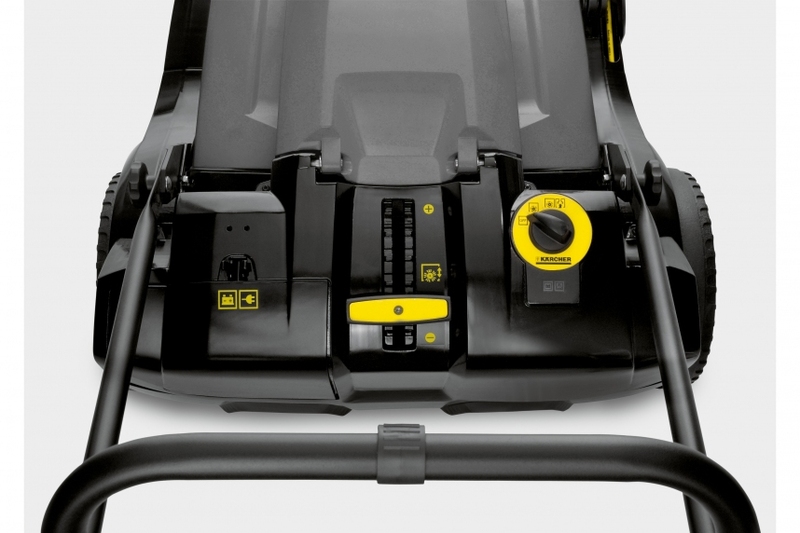 This highly productive electronic driven broom is fast and efficient both indoors and out. 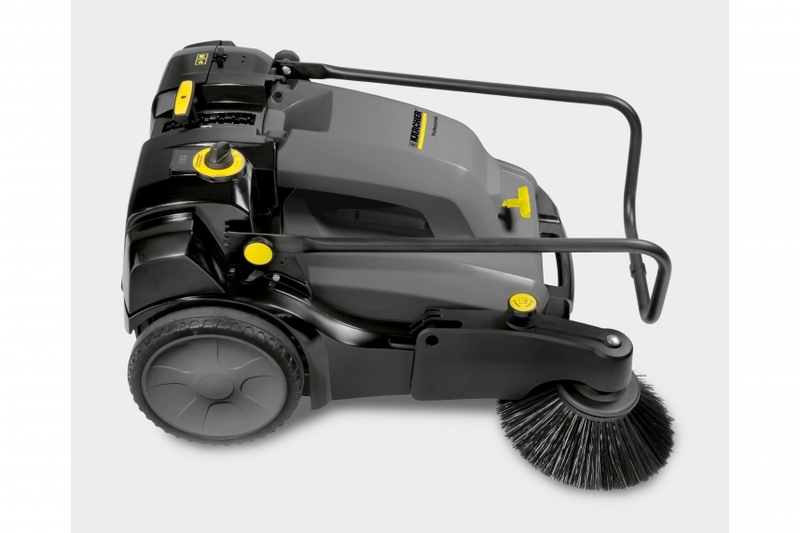 The KM 70/30 features active dust control for optimum air quality. The adjustable broom height and handle height make the 70/30 one of the most comfortable and form fitting floor sweepers on the market. 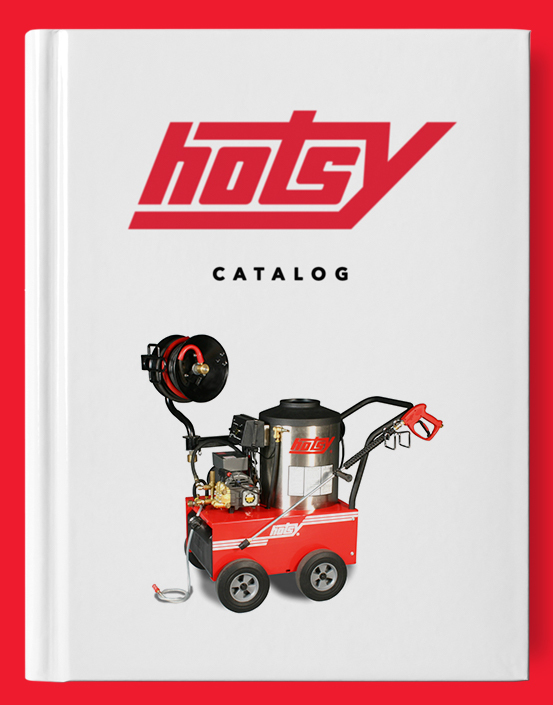 Sweep away dirt, dust, and debris with ease on your hard surfaces or carpets with the KM 70/30 C BP ADV available exclusively from Hotsy Equipment Co. Waste Container Capacity: 11 Gal.